Our professional instructors offer lessons in hunt seat and jumping to riders of all skill levels from beginners to A-rated shows. 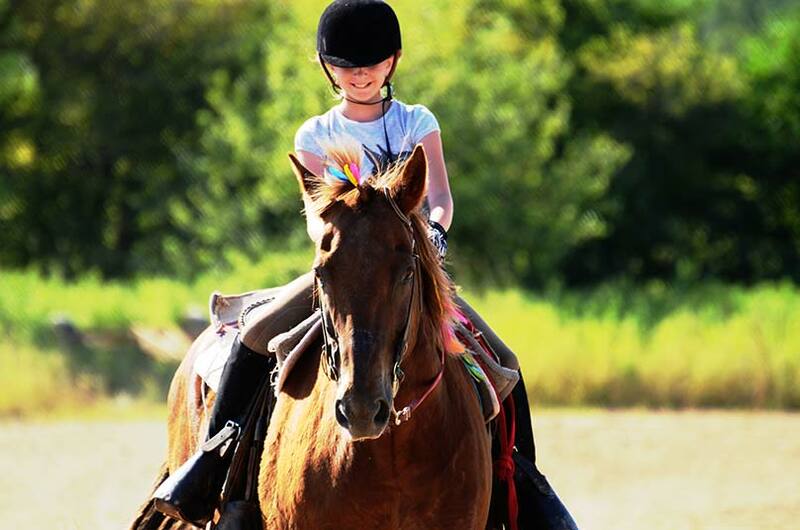 Riders have the option of using Legacy’s gentle, well-mannered school horses or bringing their own. * We provide a helmet for your first few lessons. If you decide to continue riding, we encourage you to purchase a helmet of your own, and we can help you select one.